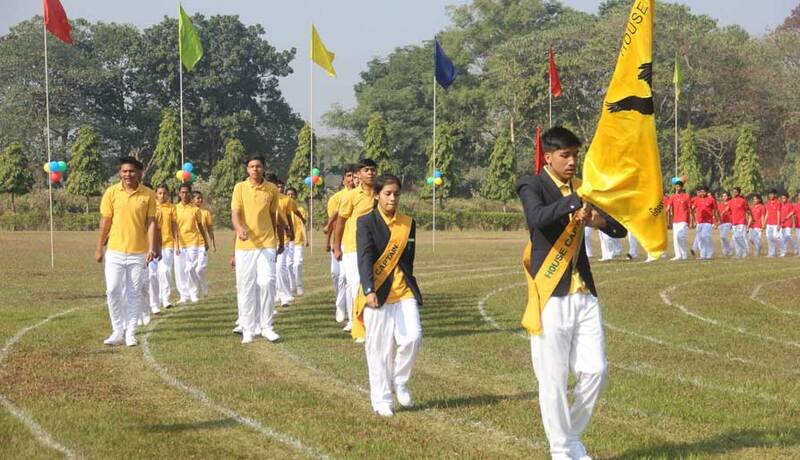 The 22nd Annual Inter House Athletics Meet was held on the 21st of December, 2018. 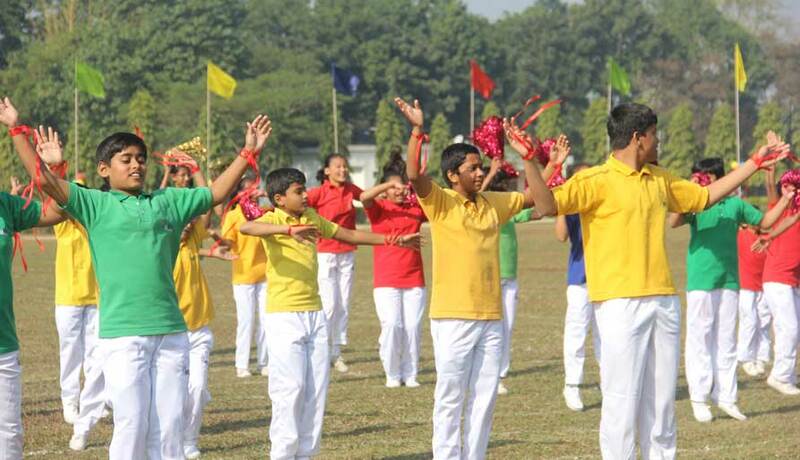 The event was graced by the presence of our Chairman, Mr. S.K.Agarwal. 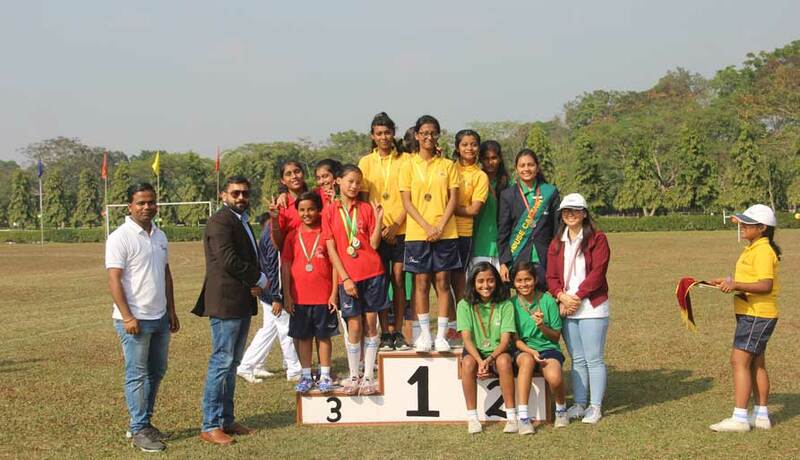 Students from the four houses competed and fought with immense spirit of sportsmanship in the various track and field events. 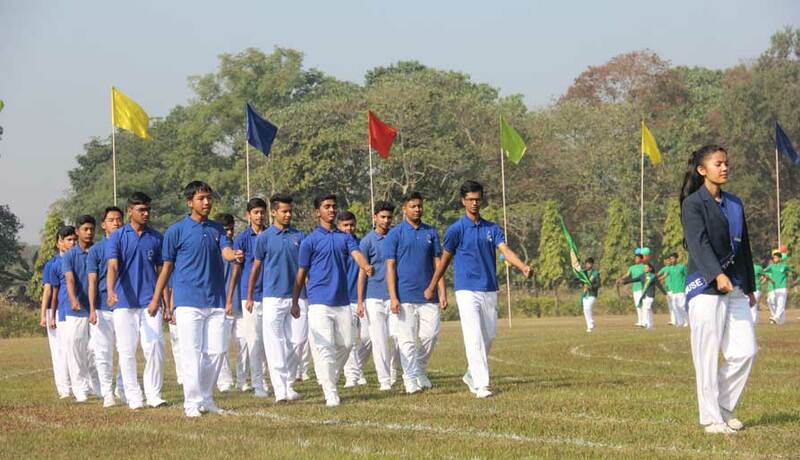 While the Cross Country as well as the trophy for the Relay was won by Dhaulagiri house, Makalu took the trophy for the March Past. 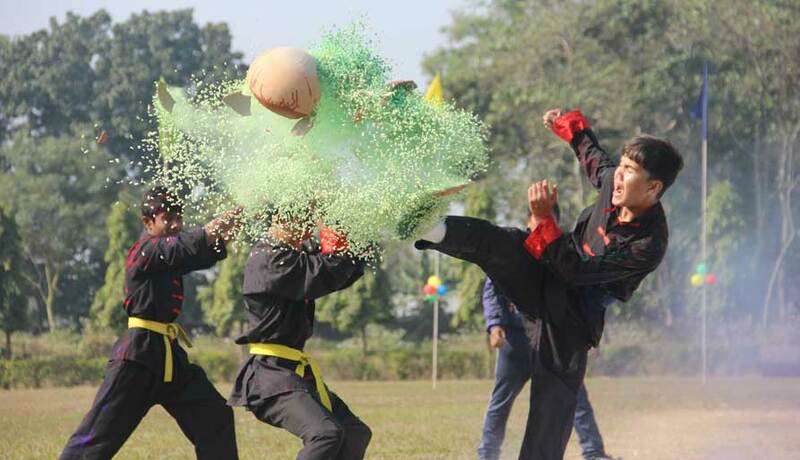 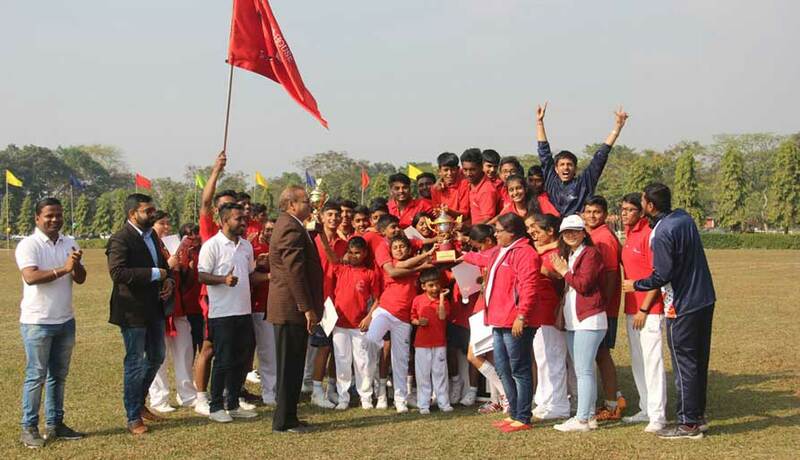 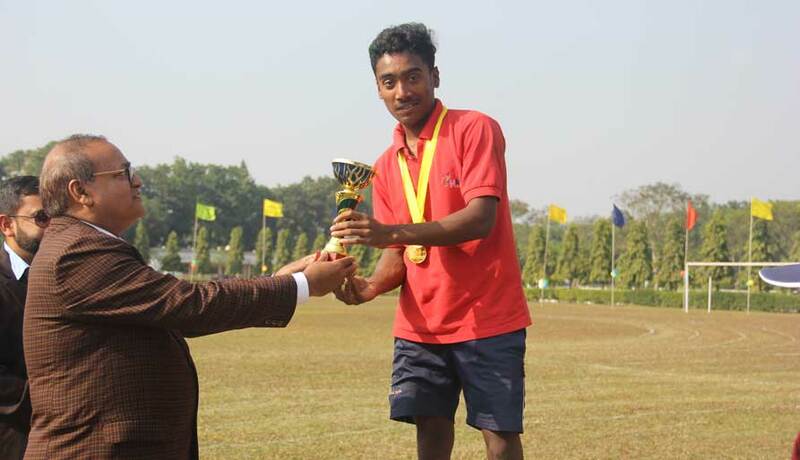 After fighting hard, the Tug O War along with the overall Athletics Champion's Trophy was won by Kanchanjunga House.